When you’re pressed for time but you need a quick dessert, look no further than our Cherry Pomegranate Dessert Cup recipe. Okay, it’s not really a recipe, but it is a quick and easy dessert that’s sure to be a hit with kids of all ages! 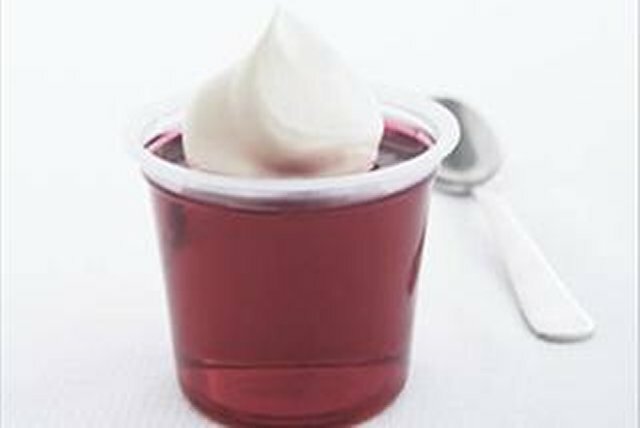 Top gelatin snack with Cool Whip. Prepare using your favourite flavour Jell-O No Sugar Added Refrigerated Gelatin Snack. This tasty dessert cup can be part of a healthful eating plan.